DDR4 memory price has been off the charts for more than a year now. But now we have some new trends that show that prices are going to decrease even further through 2019. 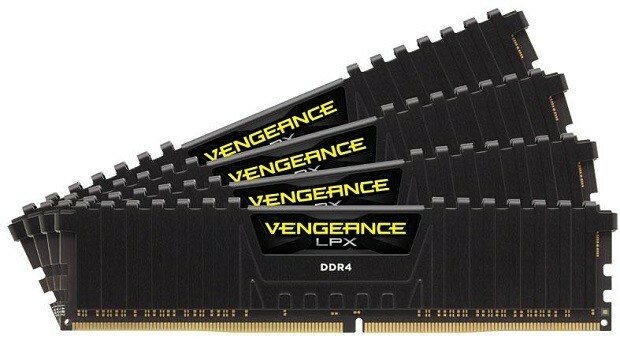 DDR4 memory price starting going down in Octobe4 2019. This also affects AMD GPU prices and Nvidia GPU prices. The average price of 4 GB modules has decreased by 10.14% QoQ from $34 to $31. The Average price of 8 GB modules has decreased by 10.29% QoQ from $68 to $61. This is great news for the consumer. Price has been pretty high and the value of money has not been enough for a viable upgrade unless you have plenty of cash to burn. Now that the prices are coming down, you can expect to get additional value in the upcoming weeks. If you are interested in upgrading from DDR3 to DDR4 memory then the price is going to decrease even further in a month or two and you will be able to do that. The reason why the DDR4 memory price was so high in the previous year or so is because of the supply shortage. The demand was pretty high and the supply was not great. Now, things are different. The market is oversupplied with RAM and that is why the price of DDR4 memory has come down. RAM is one of the reasons why graphics cards prices were pretty high, but we have seen that AMD graphics cards are now cheaper than ever before. With the new RTX graphics cards coming out you can expect the Nvidia graphics cards to become cheaper as well. Keeping in mind the new cards now come with GDDR6 memory GDDR5 should become even cheaper. One of the major issues is that DRAM supply used to be low and demand was pretty high. Mobile manufacturers are willing to pay more in order to get the memory first. If graphics cards makers do the same then that cost moves to the consumer at the end of the day. Now that DRAM is oversupplied, this is no longer a factor. Hence both AMD GPU prices and Nvidia GPU prices are dropping. The same is the case with SSD. SSDs used to be very expensive but the storage prices have come down considerably due to the excess supply. Now users have to option of getting faster storage at a lower price. Building custom PCs is going to get a lot cheaper in the upcoming few weeks. 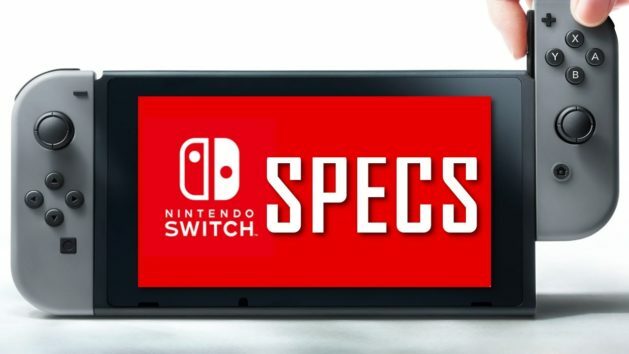 If you are a budget gamer that is looking to upgrade then you should check prices at your local retailer in order to get the best deals. It will be interesting to see what kind of an impact this will have on the PC market. For more information and news regarding the matter stay tuned.